Olympiacos Piraeus snapped a four-game losing streak and shot back to the heart of the playoff race with a convincing 89-59 victory over Laboral Kutxa Vitoria on Friday at Peace and Friendship Stadium. The Reds used a 14-0 first-quarter run to take control for good, boosted the margin to 18 at halftime and led by as many as 35 in the fourth. With the victory Olympiacos improved to 5-6 and joined a tie for fourth place in Group E. The loss mathematically eliminated Laboral from playoff contention. 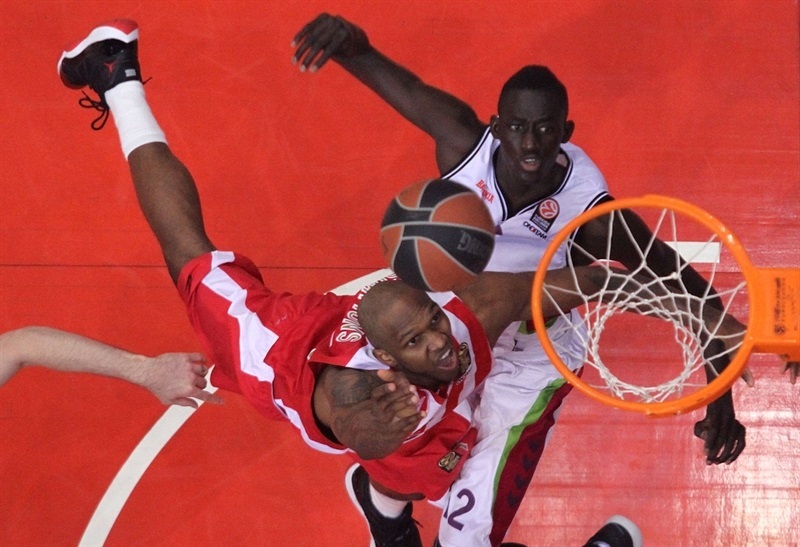 Olympiacos made 10 of 18 three-pointers (55.6%) and outrebounded the visitors 39-21. 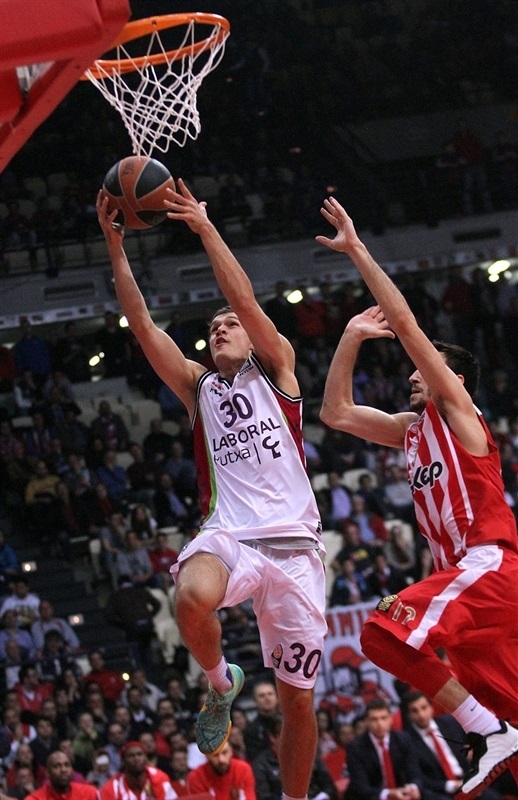 Matt Lojeski led five Olympiacos scorers in double figures with 16 points. Vassilis Spanoulis netted 14, young Ioannis Papapetrou shot 3 for 3 from downtown for 13 points, Giorgi Shermadini added 11, Cedric Simmons 10 and Vangelos Mantzaris displayed a fine all-around performance with 5 points, 8 rebounds and 9 assists. Leo Mainoldi made 4 of 7 three-pointers for 12 points to lead Vitoria and Andres Nocioni and Tibor Pleiss scored 10 each in defeat. Back in the lineup after three games on the sidelines, Spanoulis started strong with a three-pointer on the game’s first possession and a layup. However a Mainoldi triple evened things at 5-5. 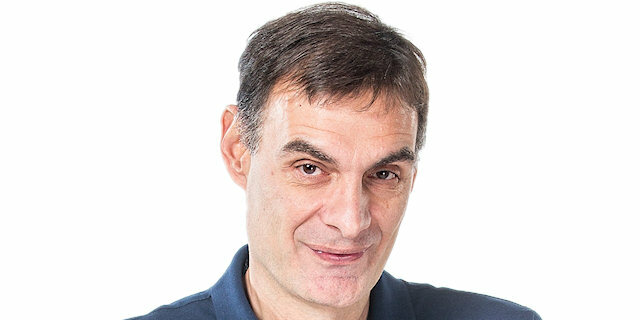 After Fernando San Emeterio took a steal in for a layup, Mainoldi took over with a pair of threes – the second getting a fortunate bounce off the front rim, as Laboral surged in front 7-13. Thomas Heurtel hooked up with Pleiss for a layup before Giorgi Shermadini restarted the stalled Reds’ attack with a jumper. After the TV timeout, Shermadini made free throws, Brent Petway rejected Pleiss at the other end and Spanoulis drilled a three to close the gap to 14-15. Petway scored in the offensive glass before Lojeski drilled a three and Petway finished a break with a two-handed jam to cap a 14-0 charge. Vitoria used a timeout, after which Ilimane Diop scored, but he fouled Dunston on the latter’s first basket on the ensuing play. San Emeterio’s pass found Adam Hanga for an open three made it 23-20. The hosts solidified their advantage through baskets from Lojeski and Bryant Dunston, though strong defense from Diop and Nocioni kept Laboral alive. However Sloukas, with a layup thanks to Dunston’s steal and a three-pointer, propelled Olympiacos to its first double-digit advantage, 32-21. Spanoulis capped an 11-1 run with free throws before Pleiss also scored 2 from the line. Lojeski boosted the lead to 38-23 midway through the quarter. After Hanga split free throws, Papapetrou connected from downtown. Diop and and Heurtel scored from the charity stripe, but baskets by Petway and Lojeski allowed the Reds to take a comfortable 45-27 lead into the break after not allowing Vitoria a single basket in the quarter. 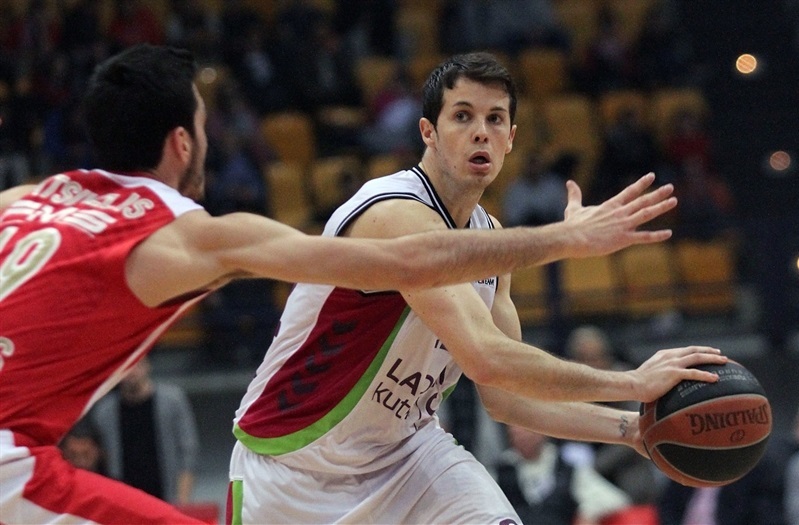 Olympiacos picked up where it left off before the break as Lojeski drained a three. 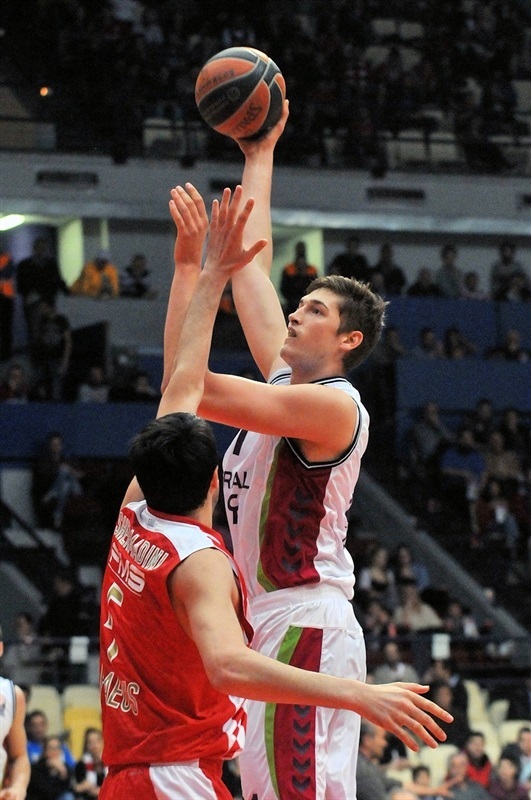 San Emeterio matched him for the visitors’ first basket since the first quarter. Spanoulis fed Simmons for 5 points over two possessions to take the lead to 23. Nocioni tried to fuel Vitoria with 7 points to make it 55-37 midway through the quarter. Lojeski and Simmons made sure there would be no Laboral comeback. Fabien Causeur insisted with a three-pointer, but Simmons’s tip-in had the lead up to 62-40. 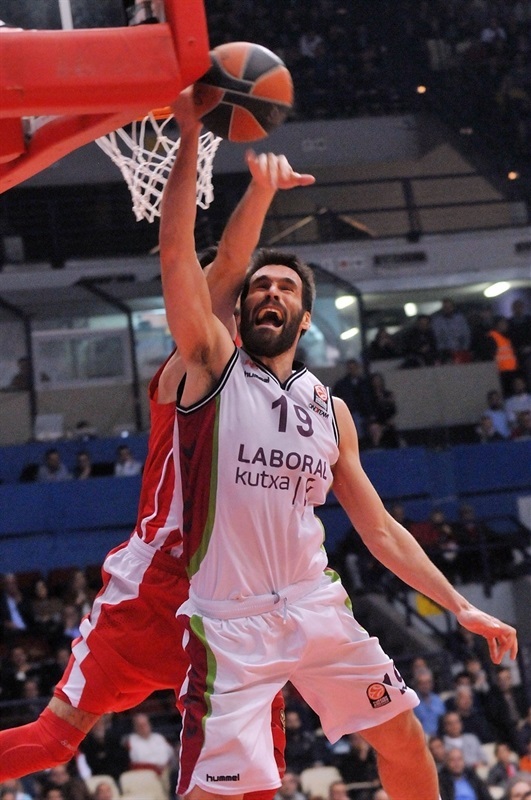 Causeur sank free throws and Peppe Poeta got on the scoreboard, but a Mantzaris triple kept the Reds rolling. A nifty bucket from Nocioni ended the quarter at 67-46. 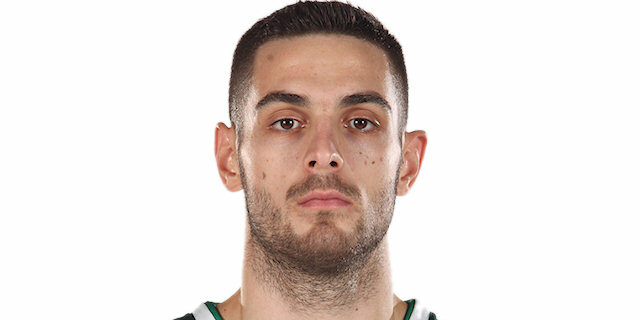 Papapetrou and Mainoldi traded threes. Layups by Dunson and Sloukas pumped the cushion to 25. 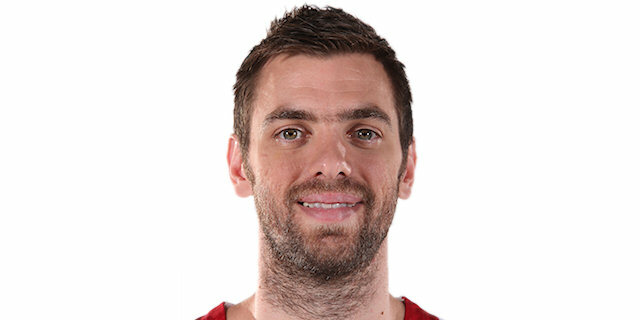 Spanoulis added to the rout with his third three for a 77-49 lead midway through the quarter. 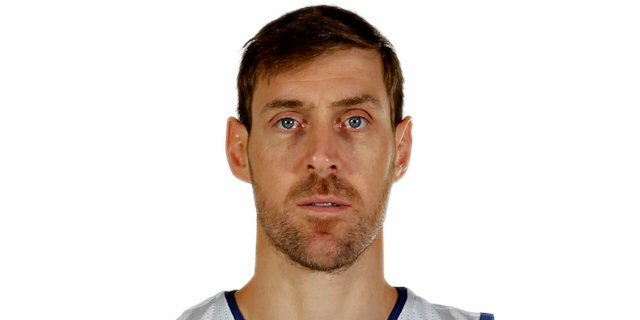 Pleiss scored twice from the line, however the scoreboard soon showed a 30-point margin following a Shermadini tip-in. Pleiss added to his line with another pair of free throws, but the Reds continued to roll with another Papapetrou triple and a Shermadini layup. The crowd was singing after a Papapetrou slam on the break to make it 88-53. Vitoria played through till the final buzzer, as Heurtel added free throws and Plaiss a basket. Devin van Oostrum got on the board with a late layup too as the hosts marched to a big win.
" In such a situation and playing under pressure to make it to the playoffs, the game was very crucial. Fortunately we played very seriously and you see the result. I am very satisfied because we kept our concentration and dedication, especially in defense, for the whole game. Our main targets were not to allow Thomas Heurtel to create opportunities for his teammates to produce points and to limit Tibor Pleiss. We had great confidence and that was the key to an easy victory. I want to congratulate Vassilis Spanoulis because he played although he still has pain and Mantzaris because he played great defense against Heurtel and had impressive statistics. " 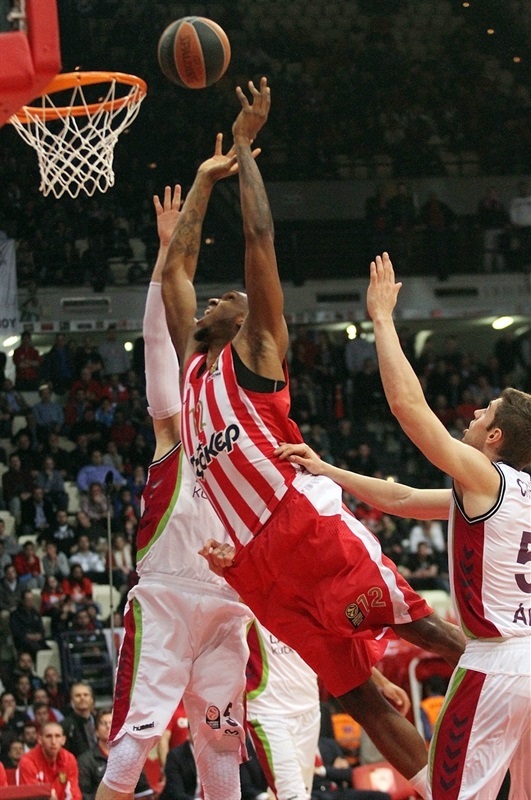 "Congratulations to Olympiacos, because they outplayed us at both ends of the court. We had a good start, but we missed our concentration, especially when the situation became tough. We missed injured and sick players and these absences count in a game like this. Olympiacos is a much-better team, but we have the potential to play better than we did it tonight. It is difficult to motivate the players under these circumstances, but we must show a better image of ourselves. " "Ιt is a very important win after four consecutive losses. We needed such a result to get a better psychology for the last three games. I was surprised when I heard the fans of Olympiacos cheering my name, and this is extra motivation to work harder and improve my game. Fortunately, I have great teammates here and I am learning from them. " " We started to play consecutive finals and won the first, but there are three more. Starting from the defense, we played a good game and I hope that we will do so next week in Malaga. The team reacted after the four losses and it is a good sign for the near future. The good news is that our captain Vassilis Spanoulis is back. " "We didn't compete tonight and this is bad for the image of our team. To beat Olympiacos on the road, you have to try hard for 40 minutes. After what happened in the Euroleague, the Spanish League is our priority, but we have three more games to play here and we have to give our best."